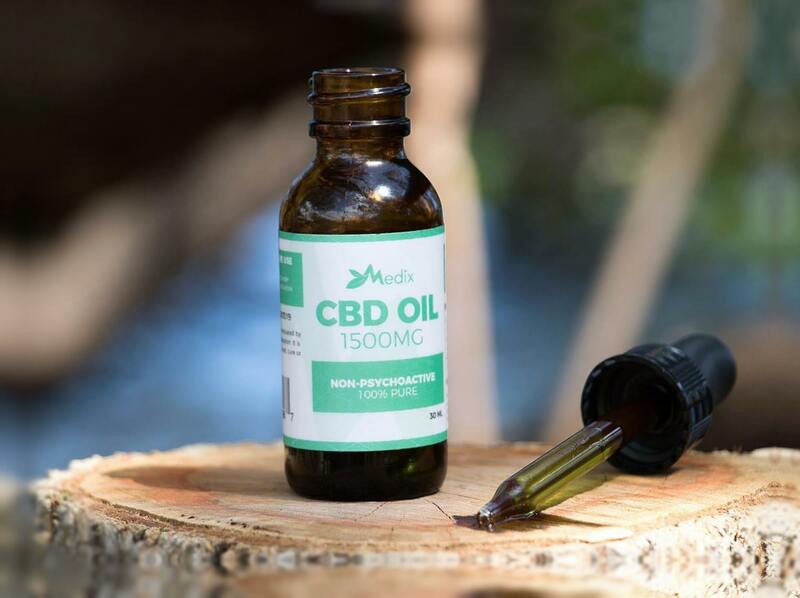 CBD oil, e-juice, and other products are becoming increasingly popular as the medicinal properties of cannabis become more and more mainstream. But unfortunately, the dubious legal status of marijuana in the U.S. and around the world means that regulation of these products is inconsistent at best. There are many companies jumping on the medical marijuana bandwagon right now, taking advantage of the lack of oversight to sell you cheap, poor quality products – some of which could even be dangerous to your health. So how can consumers today tell the good stuff from the bad? Research, of course. Before you purchase CBD oil, or any other cannabis product, you should do your homework. Always read product labels carefully, and check out the manufacturers’ website. The best products always start with the best ingredients, and quality CBD oil starts with the soil. Most CBD products are made from industrial hemp, which is what’s called a hyperaccumulator. Basically, that means that it can grow even in contaminated soil, absorbing heavy metals and other toxins through the roots. This makes it useful for phytoremediation (a.k.a. “soil cleanup”). But it also means that it’s possible for hemp to contain toxic levels of zinc, lead, mercury, arsenic, etc. So it’s very important to know where your CBD oil sources it’s hemp before you consume it. Look for hemp grown in the U.S. or Canada (where there is strict state regulation), using organic farming methods if possible. Also note whether the product is made from CBD-isolate (a.k.a. “pure CBD”). These products contain only cannabidiol, and none of the other active plant compounds. Look for “whole plant” or “full spectrum” products instead, as these contain other cannabinoids (CBN, CBL, terpenes, etc.) which interact with the CBD to increase it’s medicinal effects. Another important thing to consider is the extraction method, or how the CBD oil was derived from the plant. Some manufacturers use chemical solvents like butane, propane or hexane to extract their product. Oils produced in this way can contain dangerous carcinogens (a.k.a. substances known to cause cancer). Avoid these products at all costs. Ethanol extraction is a somewhat safer method, which results in a cleaner product and higher concentrations of CBD and other cannabinoids. But the gold standard is what’s called “supercritical CO2 extraction,” a method that uses carbon dioxide gas under extreme cold and pressure. This requires more expensive equipment – which of course generally means a more expensive product – but it results in the cleanest, safest, and highest quality CBD oil on the market. Perhaps the most important thing of all to look for is product that has been inspected and tested by an independent laboratory. After all, manufacturers are out to make money, and many of them will make false claims if it will help them sell more product. Only buy CBD oil from a manufacturer whose claims have been tested and verified by an impartial 3rd party lab. And don’t be satisfied with a simple seal on the label! Go online to the seller’s website to find out exactly where their product was tested. If you really want to be sure, request a “Certificate of Analysis”. If such a certificate is not available, then you’d best find another supplier. As laws continue to shift in favor of hemp and medical marijuana, increased regulation and oversight will improve the safety and quality of all cannabis products on the market. But for the time being, it’s up to us to be smart consumers, to educate and protect ourselves. Knowledge is power, after all.